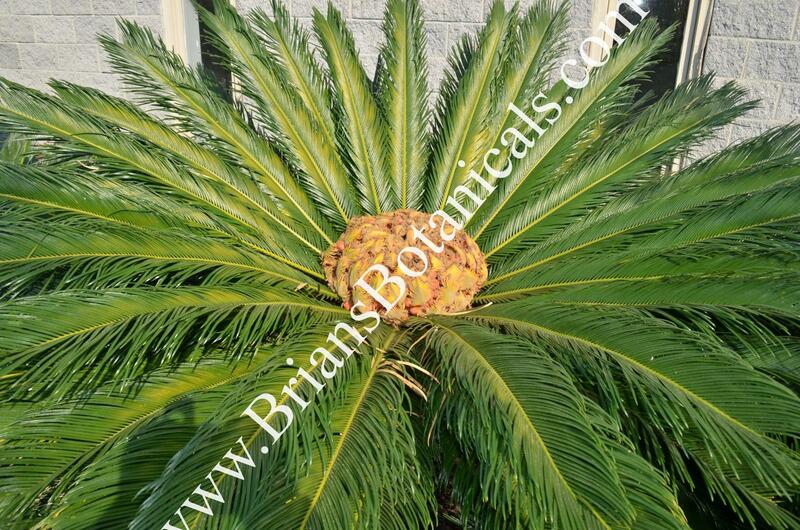 Cycads are beautiful Palm to fern like prehistoric plants. One of the most well known and common forms is Cycad revoluta with large fern like stiff leaves and slowly forming trunk. Cycad recoluta is commonly called a Sago Palm over years growing large trunks like a plam. The plants sold will be in 4 1/2 inch pots or dormant buds around half dollar to golf ball size.